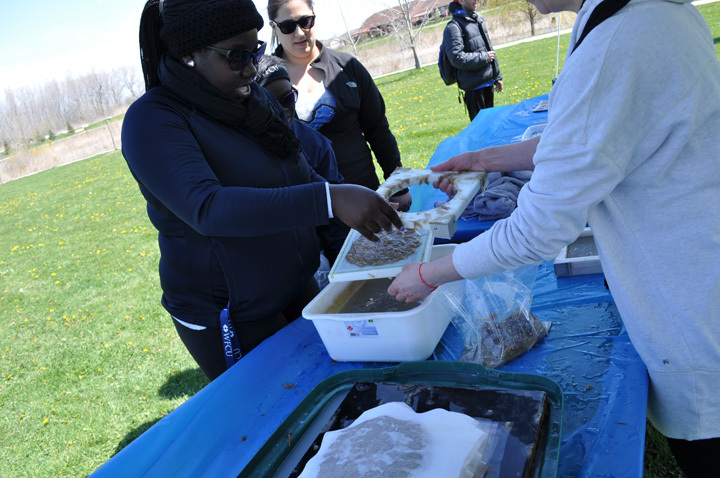 The Water Lily Project extends throughout the Windsor/Essex Region to collect the invasive plant, Phragmites found along the shorelines to repurpose these noxious weeds into handmade paper. 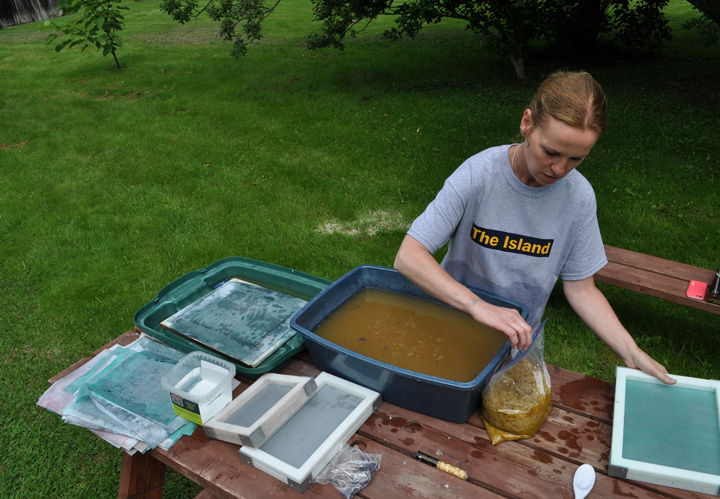 This project provides an opportunity to experiment with positive use of invasive species that threatens the environment within these regions. 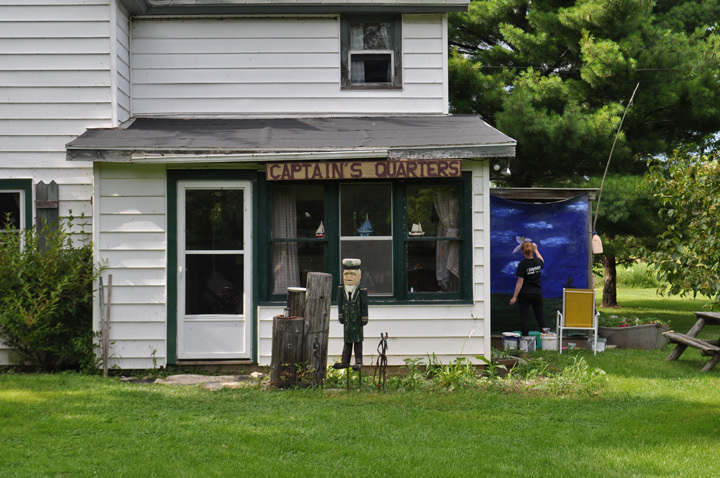 This project aims to maintain a sustainable art practice as well as create awareness about Phragmites and the effects of this species on our ecosystem. 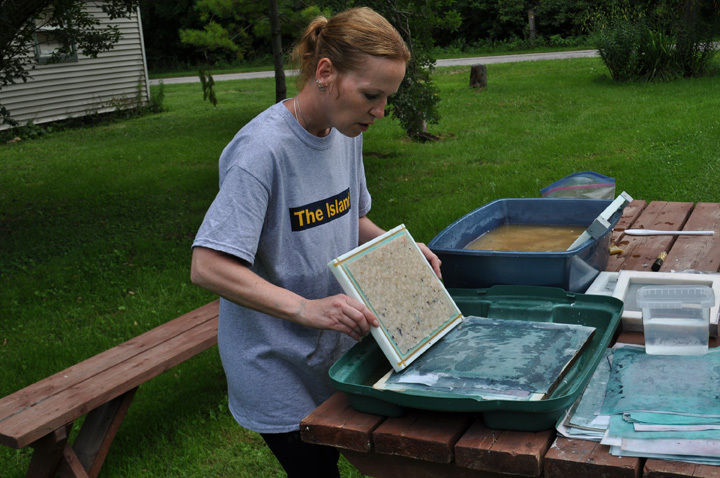 During the course of the project, Broeders will collect Phragmites in order to create handmade paper fashioned into water lily shapes for mapmaking, drawing, painting and the development of awareness books. 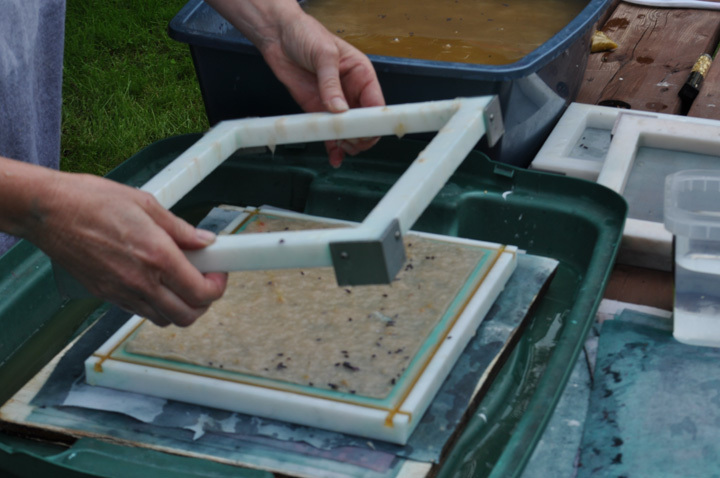 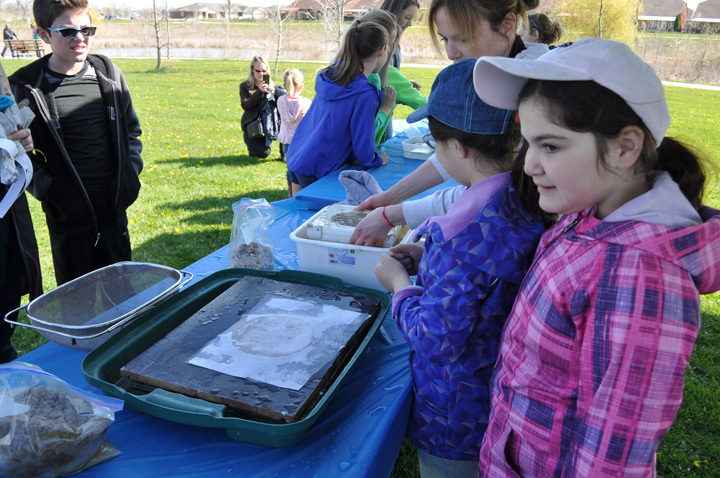 The artist will offer mobile papermaking workshops to the community that challenge participants to think differently about this species and experiment with positive transformation of Phragmites through hand papermaking. 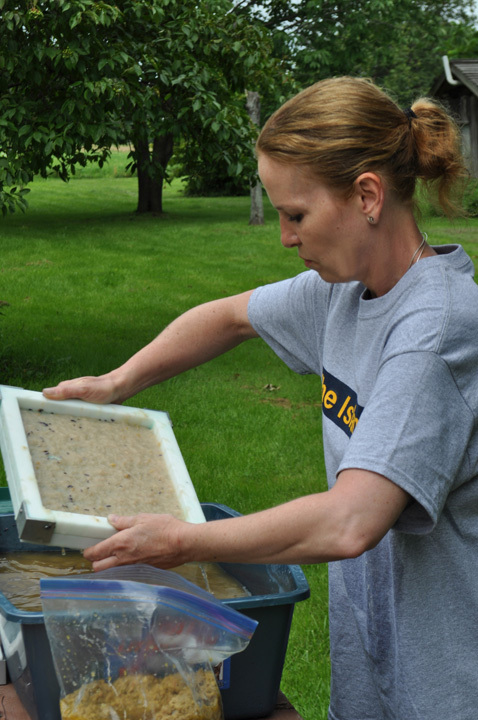 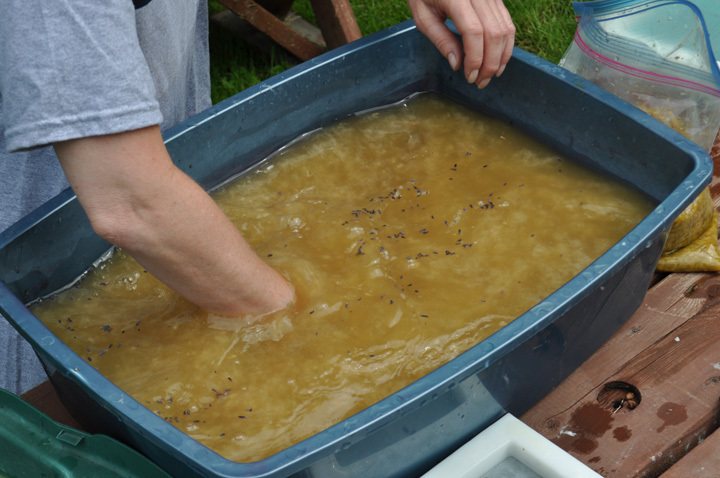 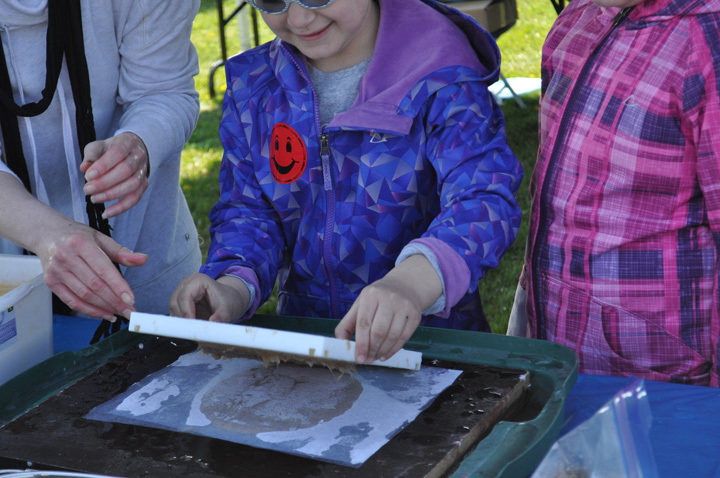 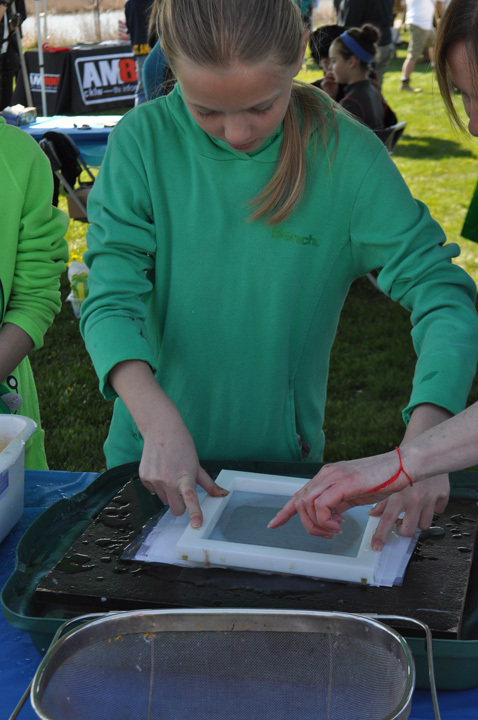 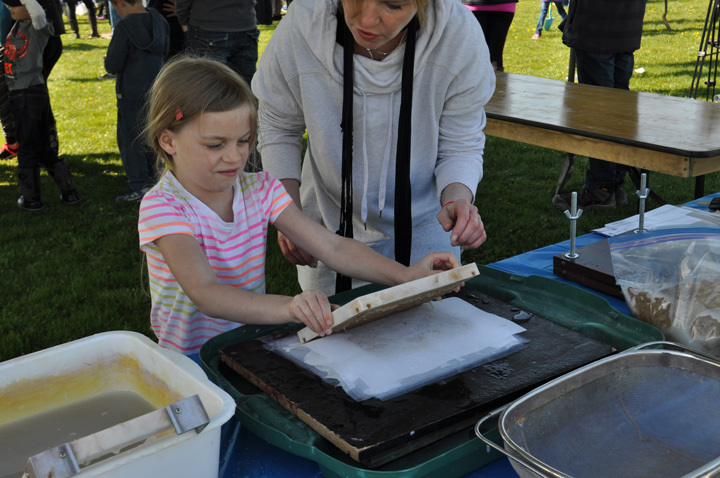 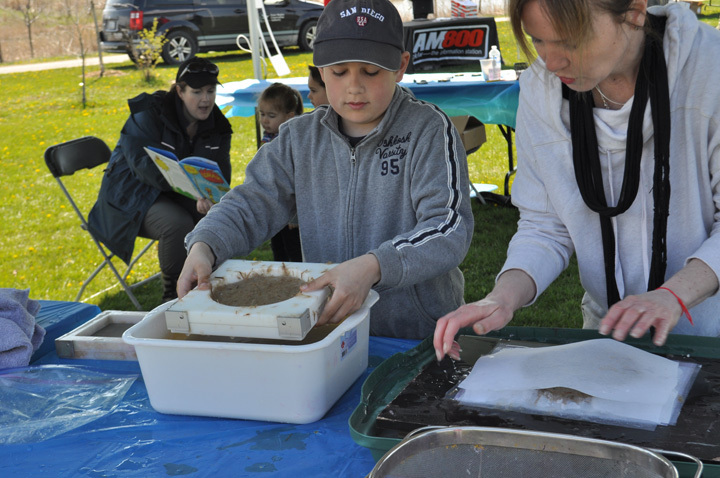 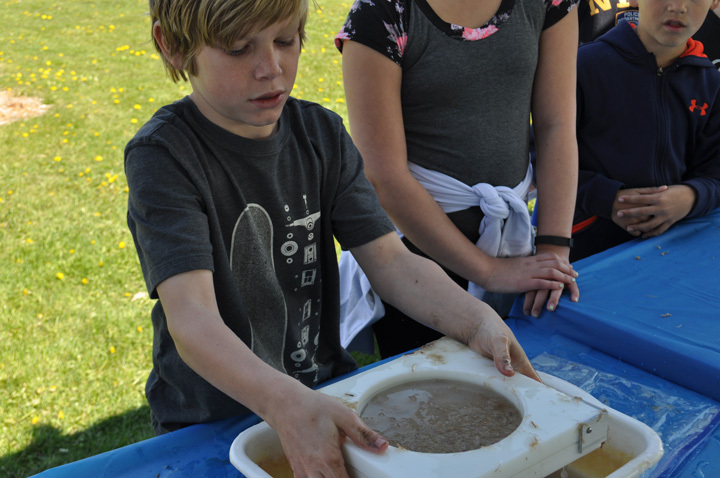 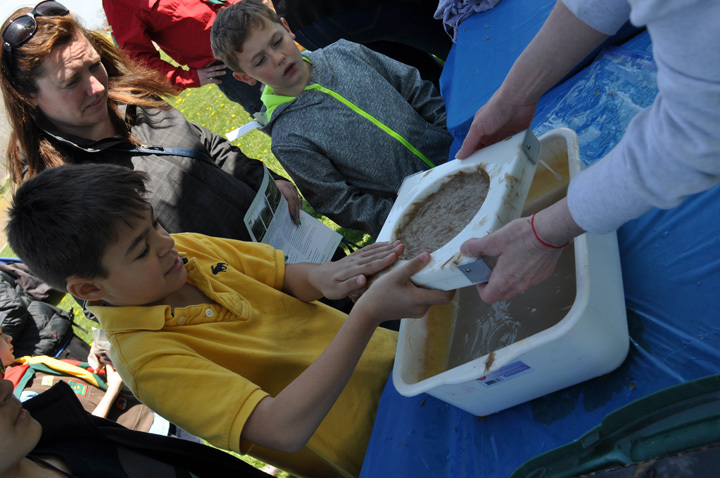 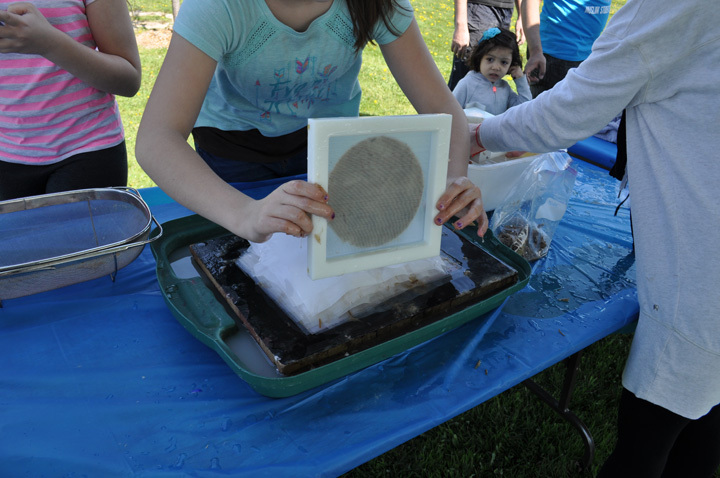 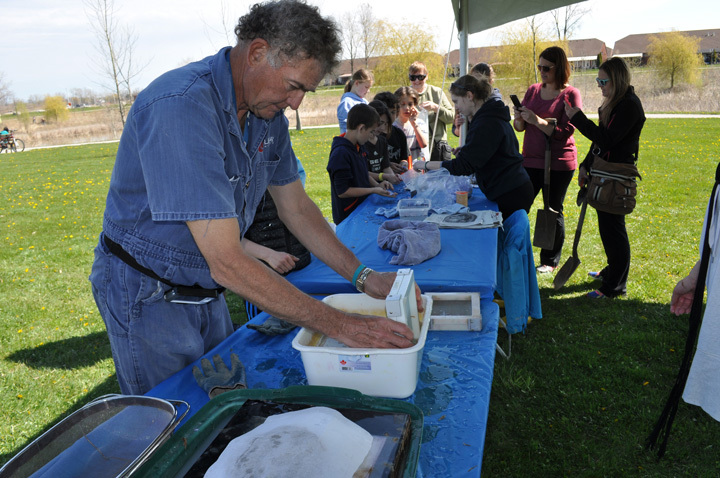 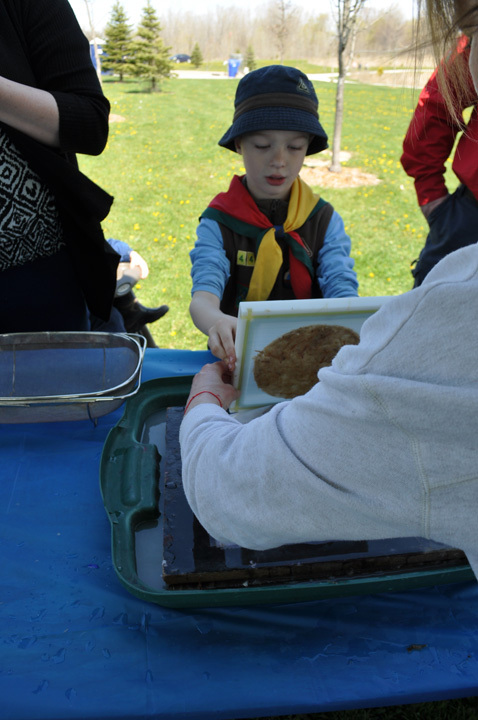 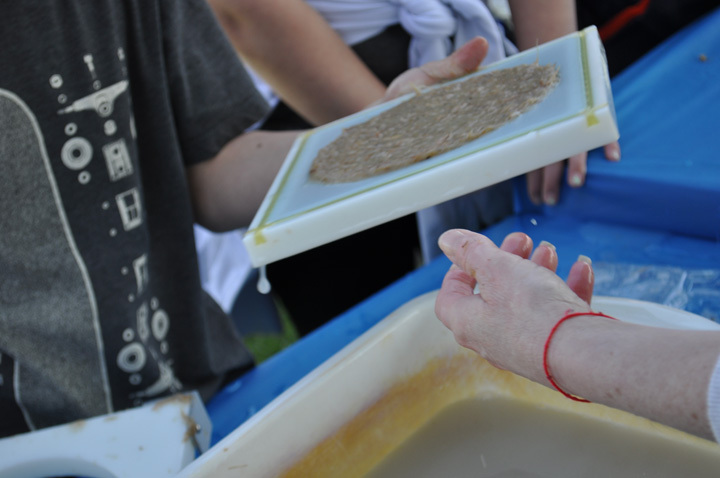 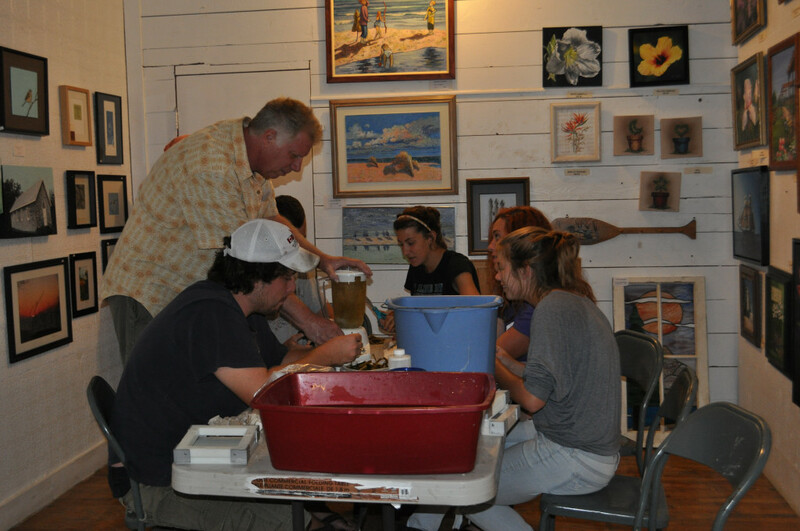 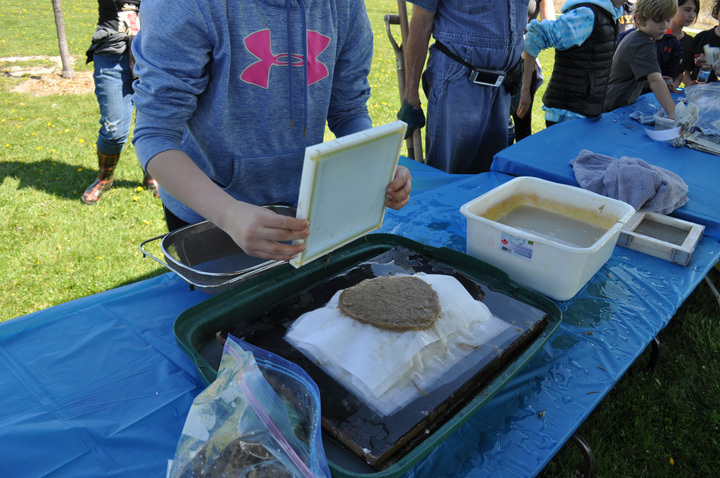 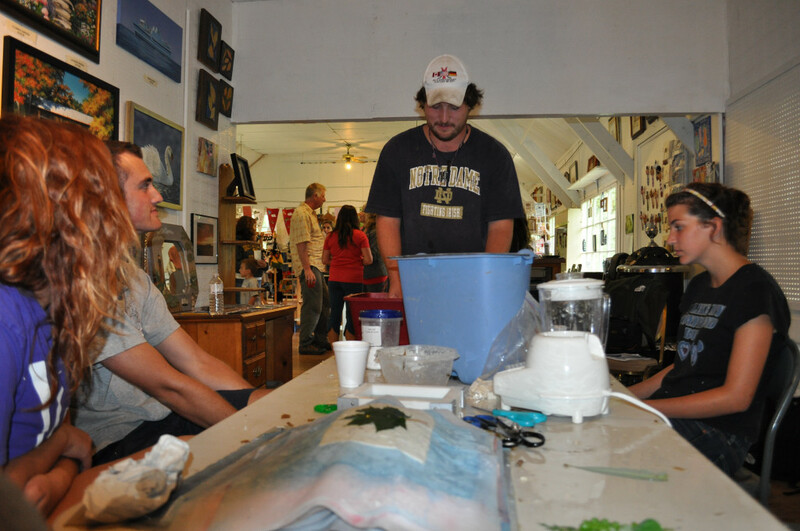 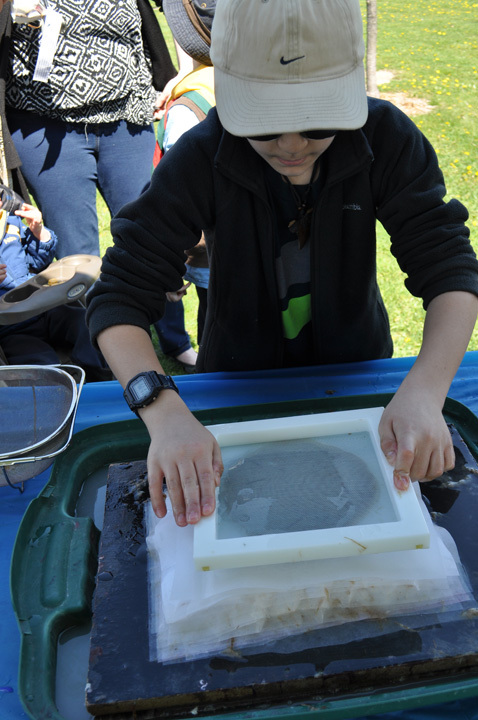 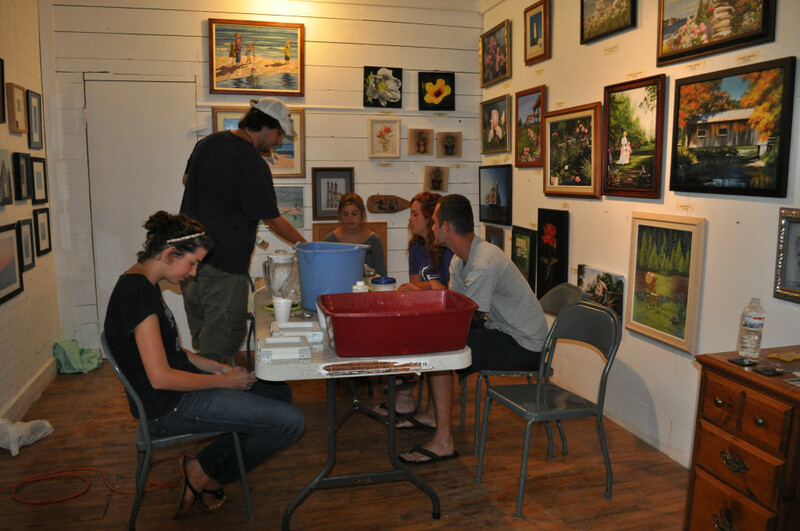 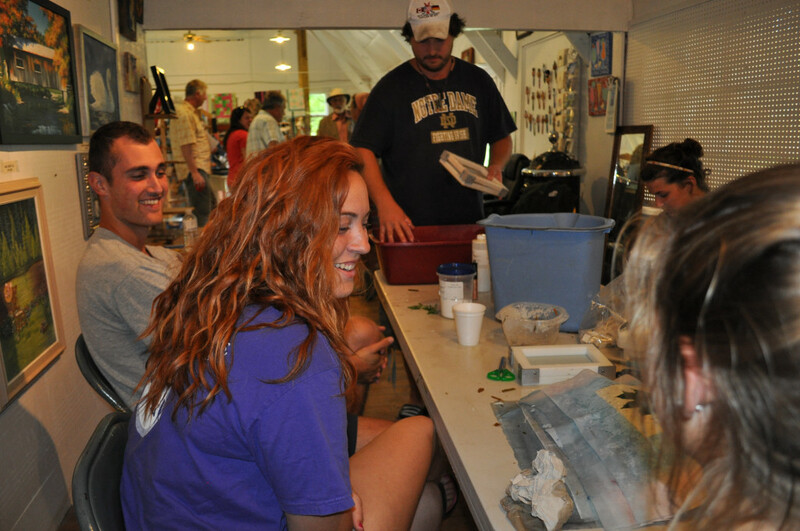 The workshops are intended to inform and engage the community about hand papermaking as well as develop awareness toward this invasive species and its environmental impact. 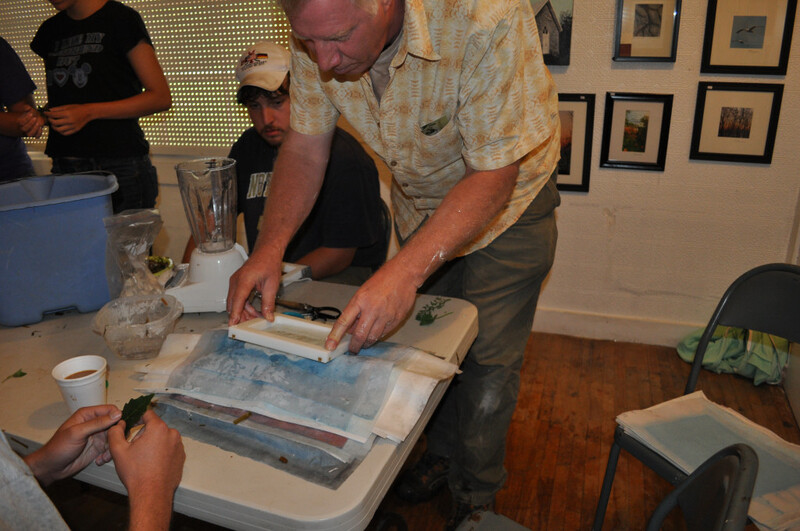 Upcoming mobile workshops to follow…. 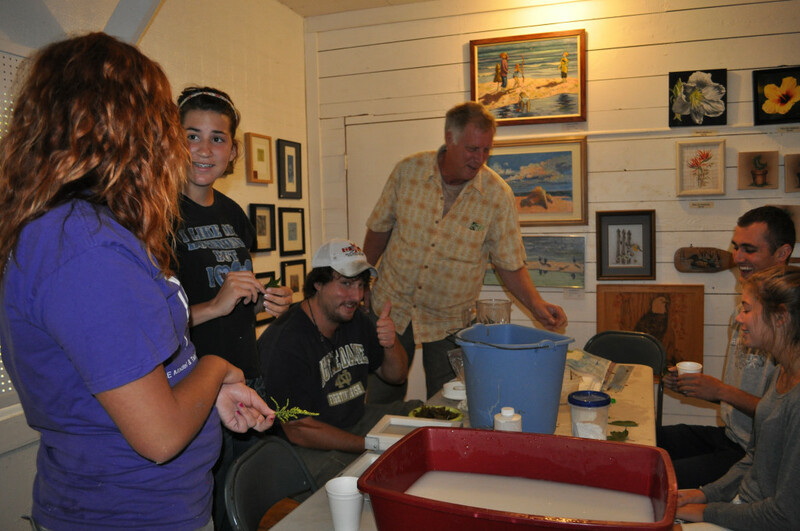 Dr. Janice Gilbert, Wetland Specialist, Ontario Working Phragmites Group, Ken Vegh, City of Kingsville, Ontario Invasive Plants Council, Jill Crosthwaite, Coordinator, Conservation Biology, Southwestern Ontario subregion, Nature Conservancy of Canada, Essex Region Conservation Authority and Dr. John Ambrose, Botanist.